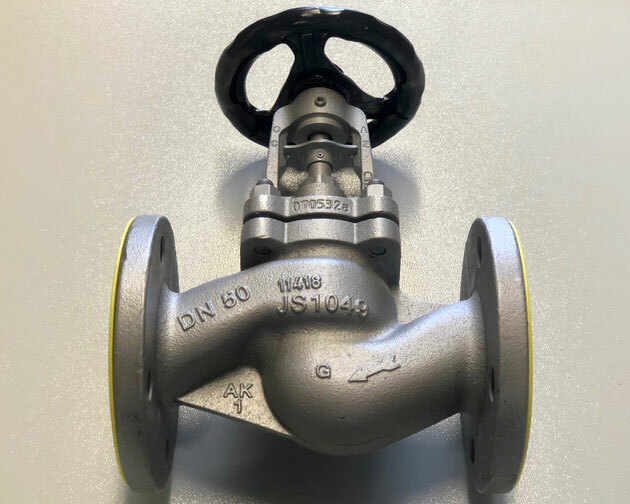 If you would like to receive an offer for a ARI Armaturen valve or another item, then please email directly at sales@shipspares.nl or use the "REQUEST A QUOTATION" - FORM. 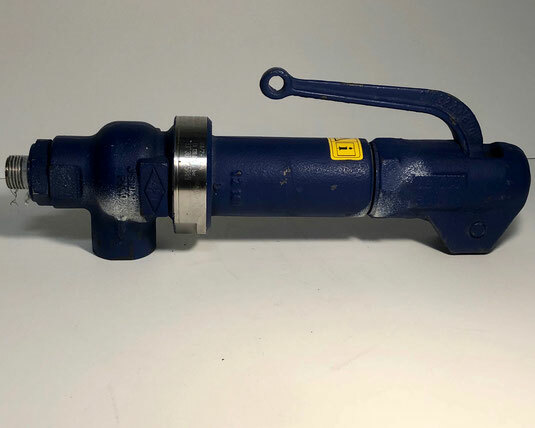 The ARI Armaturen TEMPTROL thermal closing valve, Type: 22.772 DN40 Kvs22. 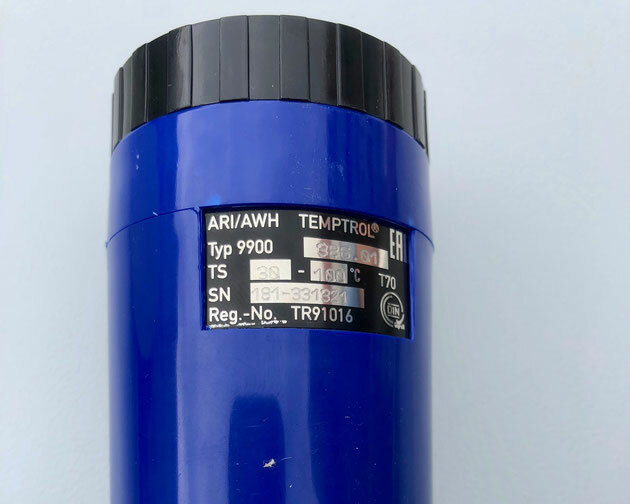 This temperature controller of ARI Armaturen is used for industrial and marine heating systems. 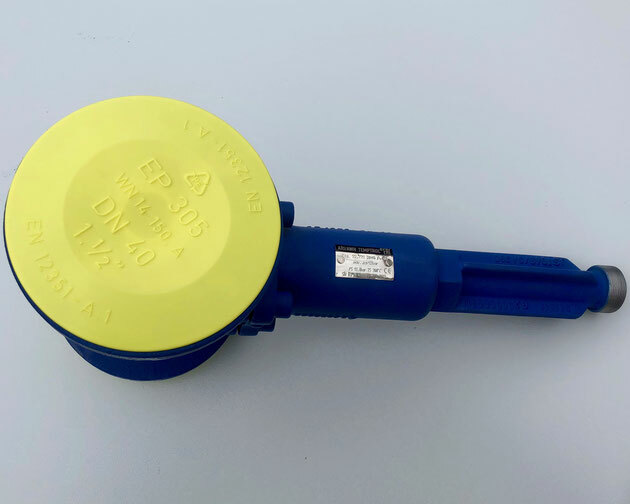 It is used to reduce the flow of fluid, gas or vapour media with rising sensor temperature, when used in heating systems. 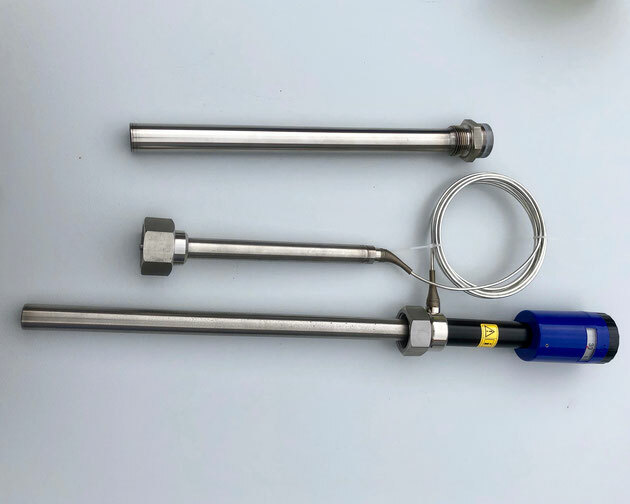 The thermal closing valve consists out of a Bonnet valve, a sensor, a set-point indicator, an indicator unit, a capillary tube, an actuator and an optimal manual control device. 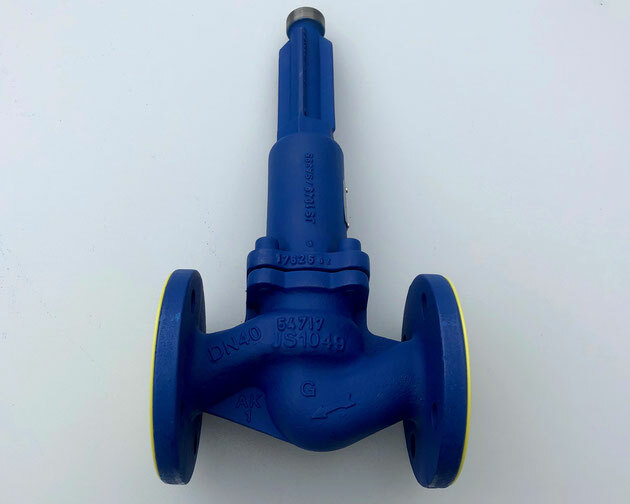 The ARI Armaturen safety valve ARI-SAFE, Type: 901. 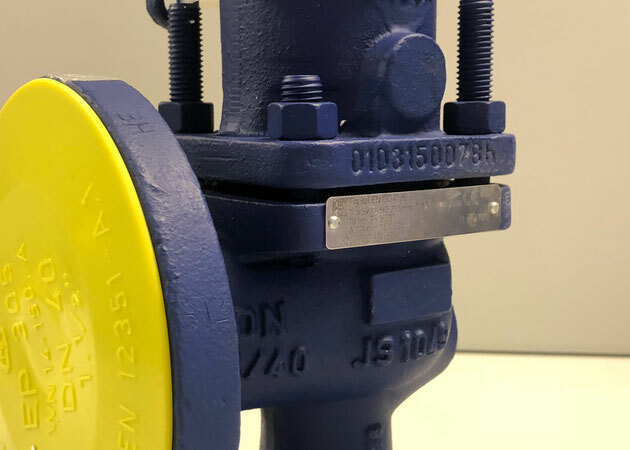 This full lift safety valve is used to keep the pressure in a system from going above the indicated maximum pressure point. 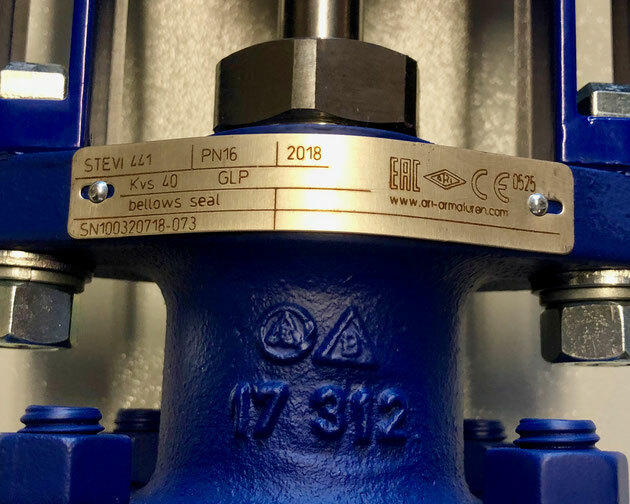 The ARI Armaturen control valve STEVI, Type: 441. 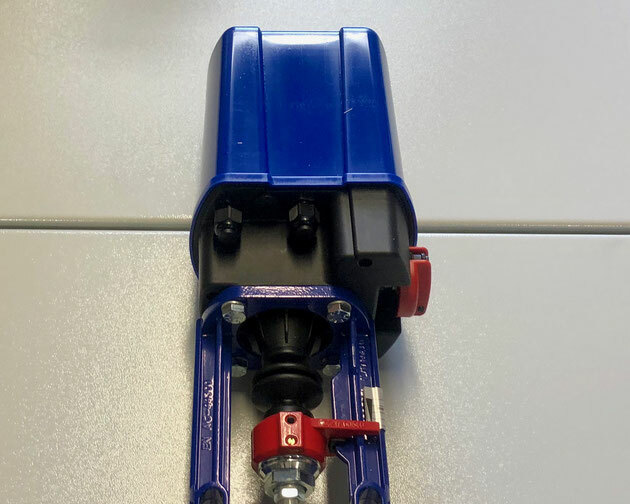 This electric actuator comes with an ARI-PREMIO or an ARI-PREMIO-Plus in 2,2-25kN. 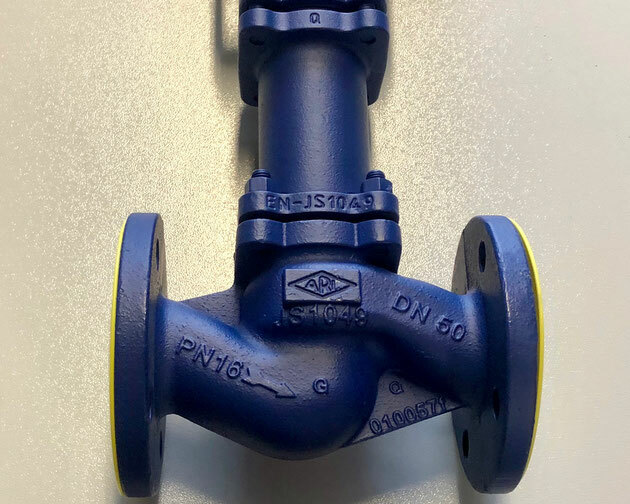 These valves are used in industrial and marine installations, where they supervise the flow of gasses, liquids or vapours. 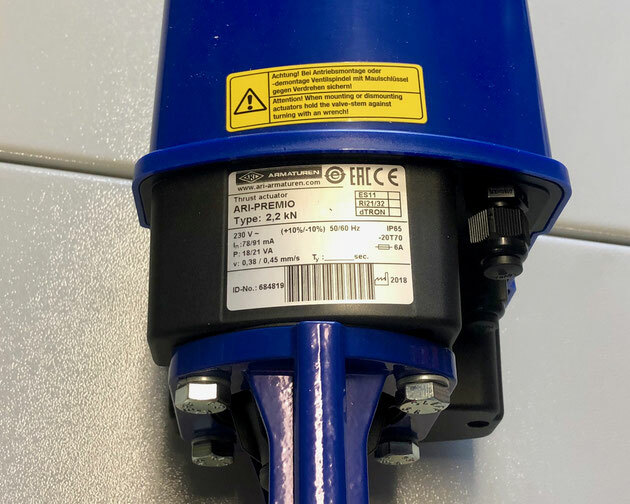 The ARI Armaturen ARI-PREMIO electric actuator, Type: 2,2kN. 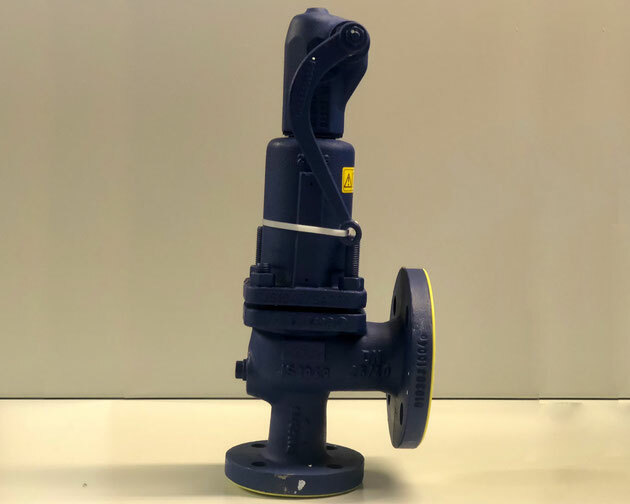 This thrust actuator to move and control the valves in an industrial or marine system. 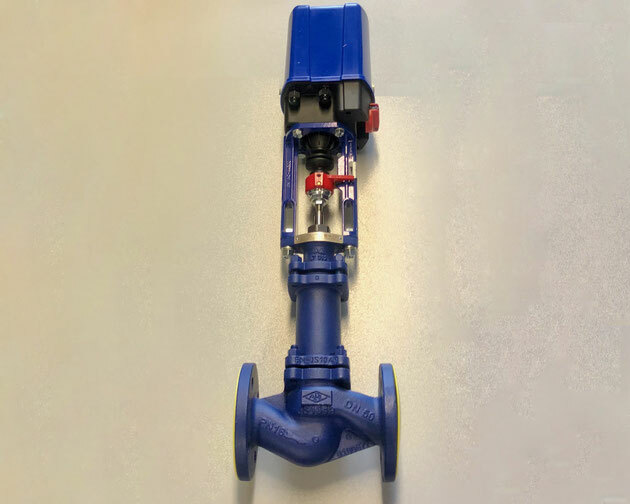 It works together with the STEVI 441 control valve, as seen above. 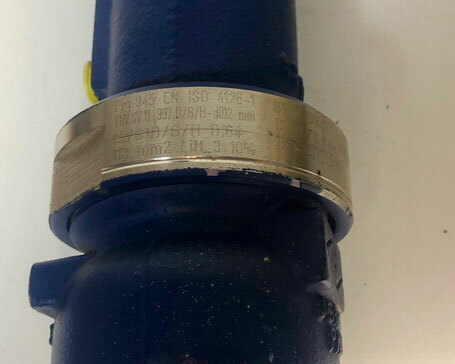 The ARI Armaturen ARI-ANSI-FABA stop valve. 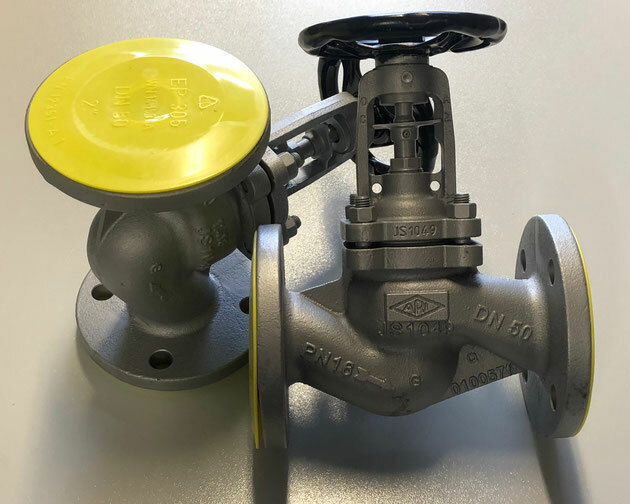 This is a valves operated manually. 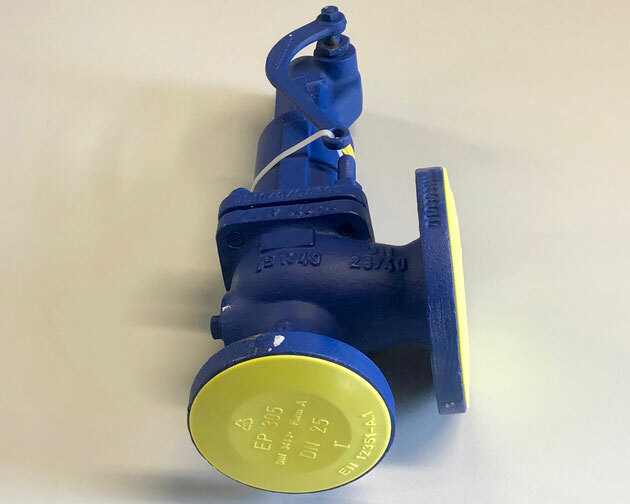 The ARI Armaturen ARI-SAFE-TC standard safety valve for the heating technology. 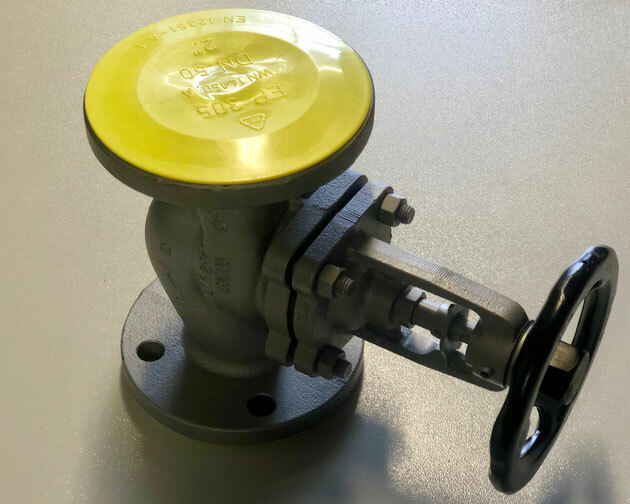 This valve has a EPDM-disk with a soft seal insert. 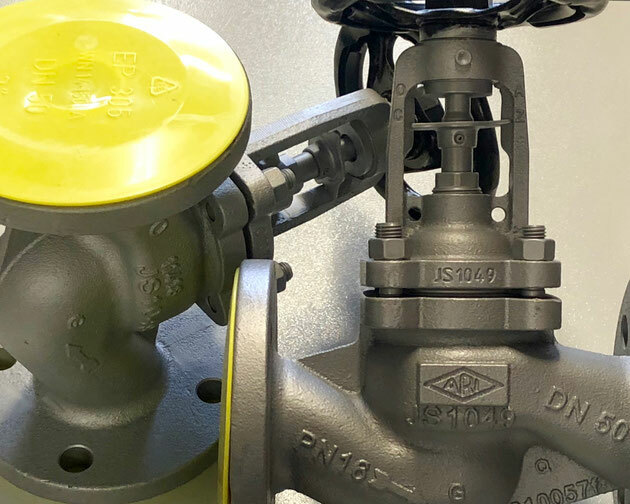 The valve works with an open lifting device with a closed bonnet.